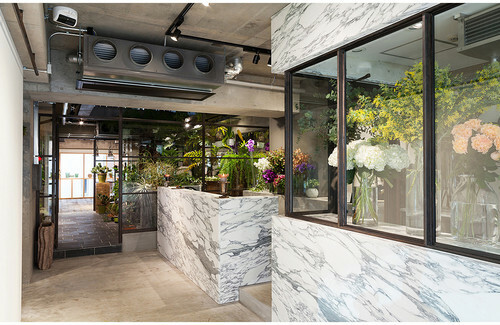 Spoonbill is a total select shop located at Minami Aoyama, deal with flower, foliage plants, furniture. 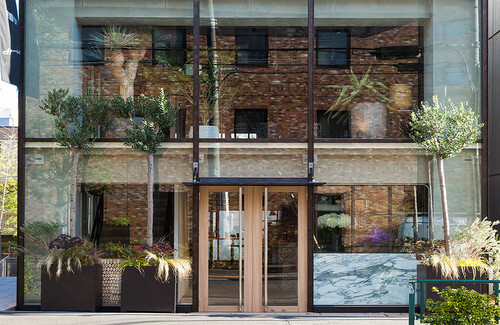 Concept of shop is cordinating flower and plant as part of interior decoration. 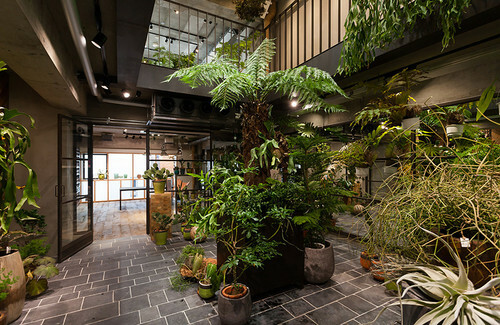 1 st floor is space for gift, foliage plant and workshop. At 2nd floor is showroom of home accesories brand PTMD. shop is also providing rental space, bridal flower service and proposing space decoration for events.